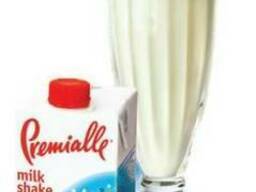 Powdered milk is popular dairy product. 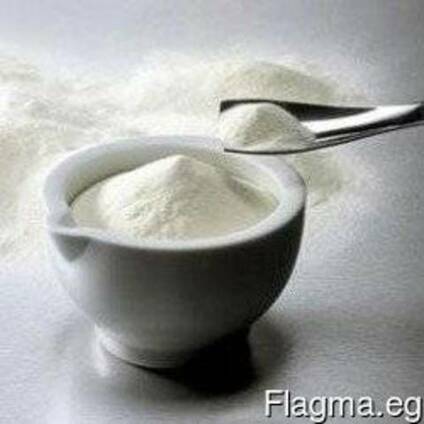 Modern technologies used for the production for full cream milk powder or skim milk powder, permitted preserving all the valuable properties of the natural product. The production process and production capacity are undergoing constant strict control. 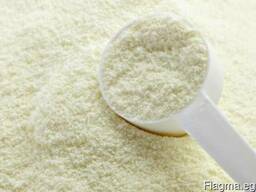 We offer you: full cream milk powder with fat mass fraction of 20% -25% and skim milk powder with a fat mass fraction of 1.5%. Packing: Milk is supplied in the standard package - 25 kg multiply paper bags with polyethylene liner. We can also pack the product according to your request.